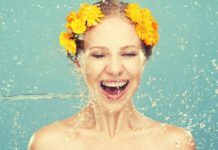 We have counted the finest Natural and Organic beauty products to make you follow the au-naturel skincare trend. 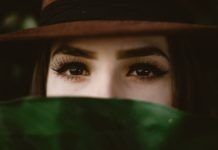 As the world is getting more digital, more and more people are getting conscious of what they are putting on to their skin. Kudos to search engines that have empowered them of knowing harmful effect of- Parabens, Sulfates and other artificial preservatives. And to imbibe the awareness coupled with our beauty desires – we are going back to BASICS. So yes- Organic, Herbal & all natural is all we need. 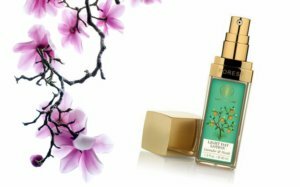 And to ease your job we have listed down the top 10 best natural skincare product from some of the coolest brands – that are packed with Superfoods, Ayurvedic herbs and Ancient Indian methodology. Stands true to its name, deserves – “Miraculous” beauty fluid suffixation. 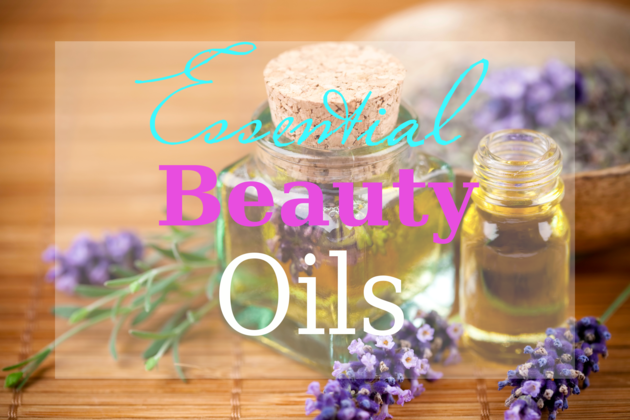 It ace our list of natural skincare product. This herbal elixir is made with rare saffron, licorice, madder, vetiver and other precious herbs to illuminate skin, lighten up pigmentation, dark eye circles, wipe out blemishes and give you youthful radiant glow. Its’ 100% natural ingredients have proven anti-aging and excellent hydrating effects on skin, so ditch your concealer for this natural beauty serum because you won’t have any flaw to conceal. 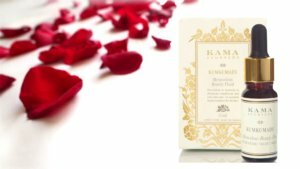 This pure Ayurvedic formulation seeps within the skin making it silky soft and glowing all day long. Formulated with pure herbs like Lavender Oil, Ashwagandha, Neroli Oil, Yasadha Bhasma and various other organic oil- it provides nourishment and prevents the harmful effect of free radicals. It’s a great buy for normal to oily skin beauties. BB creams are the trendiest thing now, christened as Blemish Balm, Beauty Balm or Blemish Base. Its all in one cream – perfect for young skin, everyday look with light coverage sans greasiness. Inveda has all the goodies in this Inveda BB cream- made with Almond oil & Magnolia, defiantly takes your heart. Providing light coverage it effectively conceals blemishes and fine lines. To top it up, this all-natural BB cream has SPF 20- so knock the sun flaunting flawless skin to your college, Office or casual outing. Swapping your Foundation already? It was swear by leading models who have ditched chemical and adorned natural skincare product. 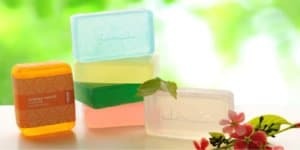 Formulated with natural fruit extracts such as lemon, grape fruit, orange peel and essential oils. It removes all traces of dirt and grime, cleansing out clogged pores. 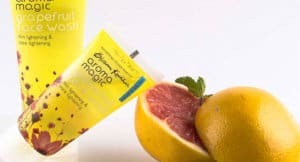 Aroma Magic Grapefruit face wash is a good bet for all skin types as a natural everyday cleanser. Nyassa has bottled amazing herbal oil into this cute lil’ pack. Infused with the goodness of Vitamin E, Wheat Germ Oil, Sandalwood Oil & Shea Butter- it’s a blessing for the skin to rejuvenate itself. 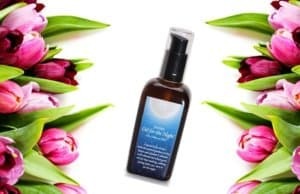 So pamper yourself with this body oil before you sleep to provide extra nourishment and support the skin renewal cycle. Your way to Baby soft Glowing skin. This is the formost choice in natural skincare product for body oil. Doyou feel short of choices in lip- makeip, when it comes to natural skincare product organic choices. No more sweeti’ we have Lotus Ecostays as our saviour. Retailed in 43 different peppy shades, not finding your desired match is next to impossible. 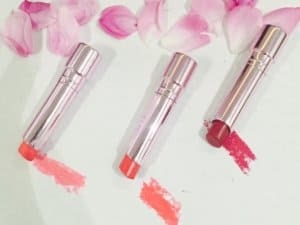 This beautiful lip color has it all to swirl your heart- good pigmentation, vegetarian, preservative free, and a made a long list of organic ingredients. Truly standby its name- “Ecostay”, it keeps lips hydrated, plum and shines all day. Drool into the fruity delight of this VLCC anti-tan face pack. The Indian weather featuring scorching sun, we have tan worries till our throat but cant deny the essentiality of stepping out. So here we have a fruit pack that will exfoliate away your dread, dried layer with the goodness of Cucumber, Pineapple and Mulberry. 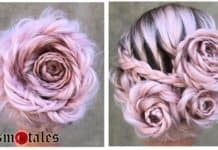 Imagine the seriousness of submitting your hair to harsh chemicals; you could well wash your dishes or clothes with! Here we have the best bet of shampoo’s to wash and nourish your hair at once. 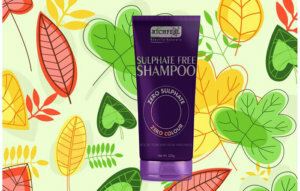 Clean your traces with this suphate free Richfeel shampoo that guarantees healthy, frizz-free manageable hairs. For a spa like bathing experience, allow bathing bars from FabIndia to be your super hero. Formulated with the goodness of Tea Tress, Orange Peel, Avacado Oil and various other essential oil variants – it’s a weapon to bay off dirt, grim, bacteria fungi and viruses. And we promise you would fall in love with the aroma of Cocoa Butter & musk variants. We girl’s love kajal doesn’t we, and for few its predominant item in the makeup kit. But not all khols or kajals are good to your beautiful eyes. Their artificial pigments can do havocs with longer use. Here we organic homemade kajal from carbon black collected from vegetable oil lamp combined with organic ghee, natural mineral colors and almond oil. 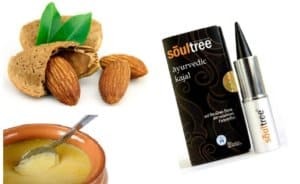 Apart from SoulTree , I even liked Patanjali Kajal, you can give it a try.